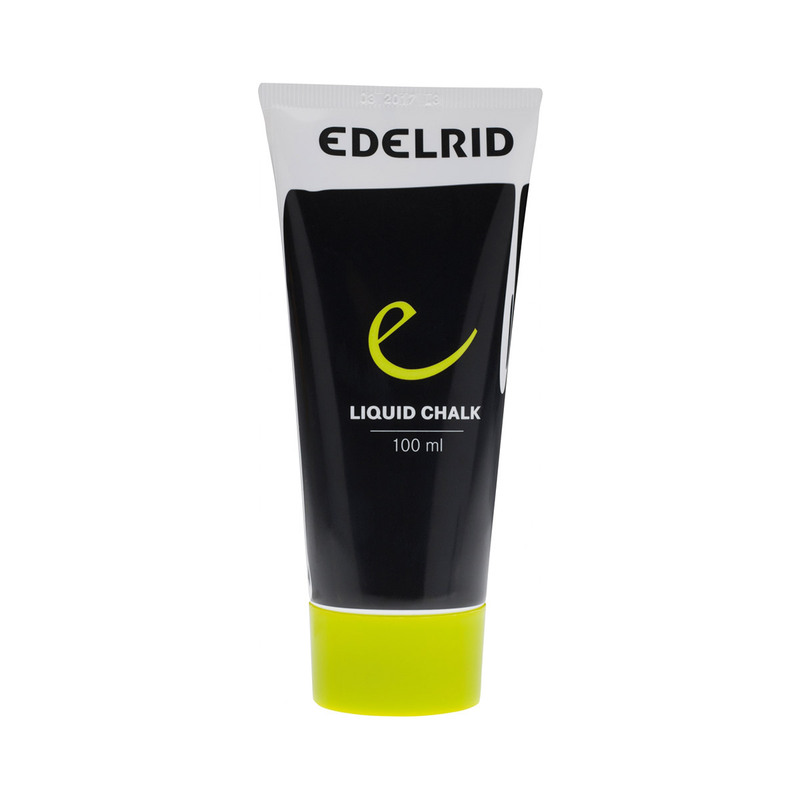 Edelrid’s Liquid Chalk is 100ml of Edelrid’s high-quality chalk in liquid form. It’s great for helping you go that extra mile at the crag or the boulders, or for using at the climbing gym when you don’t want to get chalk everywhere. I use this product to create a base under chalking it wears off after 15 m climbing on a not too sweaty palm.